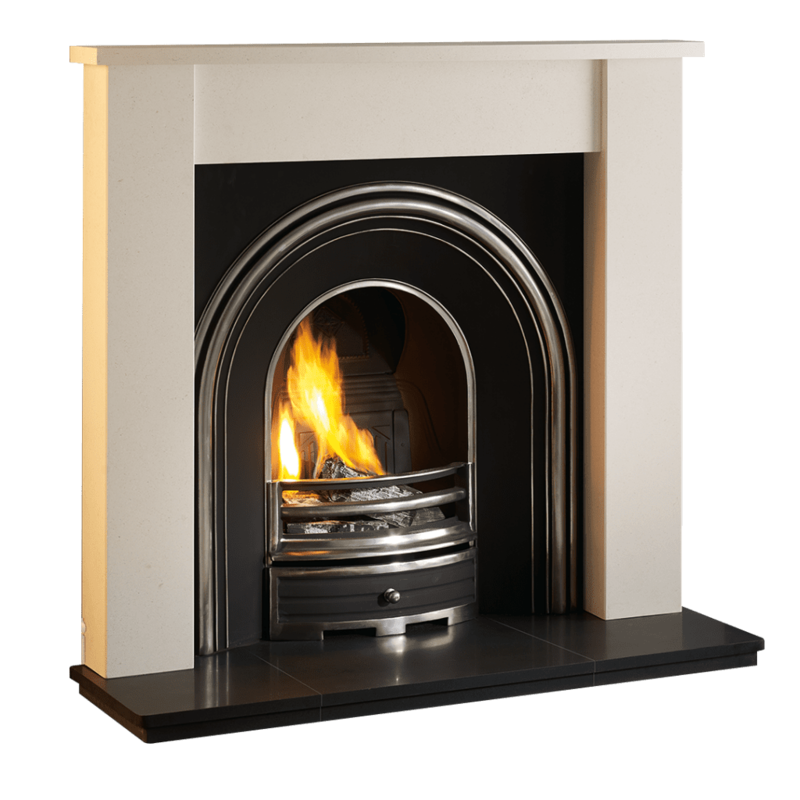 Fires and Fireplaces in Cardiff I Heatforce offer flexible finance and install. Heatforce are proud to present Wales’ largest fireplace showroom at our home in Cardiff, open Monday to Saturday! 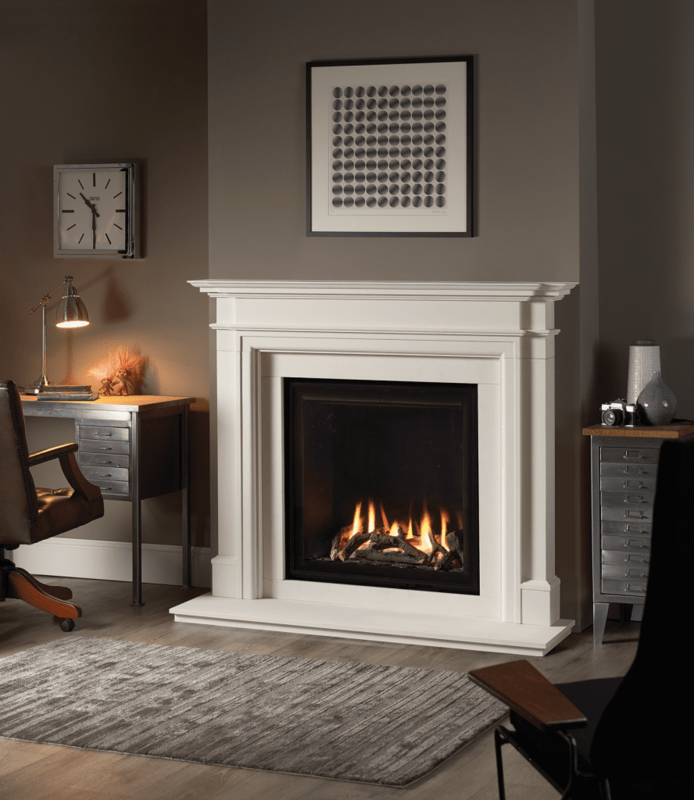 We’ve a range of modern and traditional fireplaces in an array of styles and finishes to suit any room and any budget – we’ve even got finance options available to spread the cost. 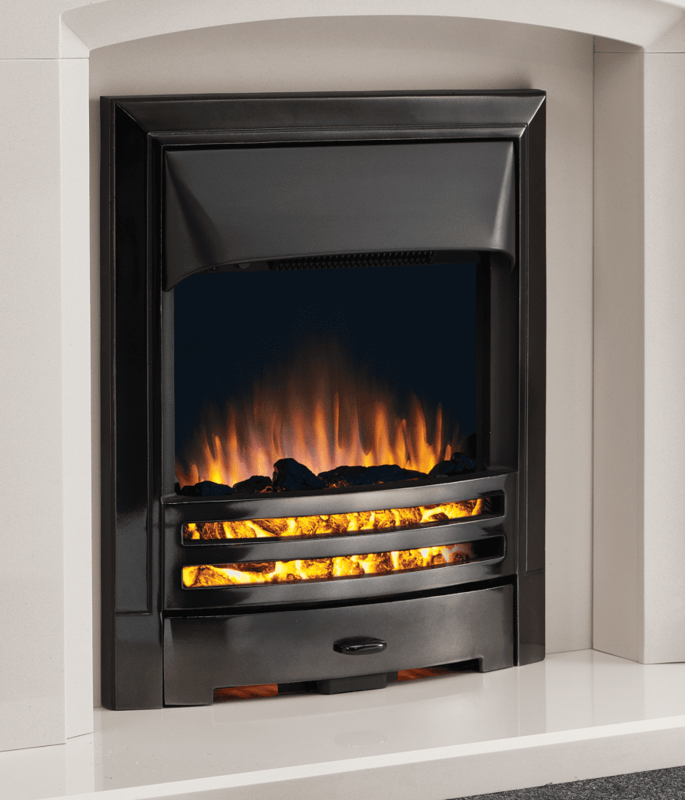 Our team are here to help you choose the perfect gas or electric fire option for your home and guide you through the whole process, from finding the right fireplace to fitting by one of our highly qualified engineers. 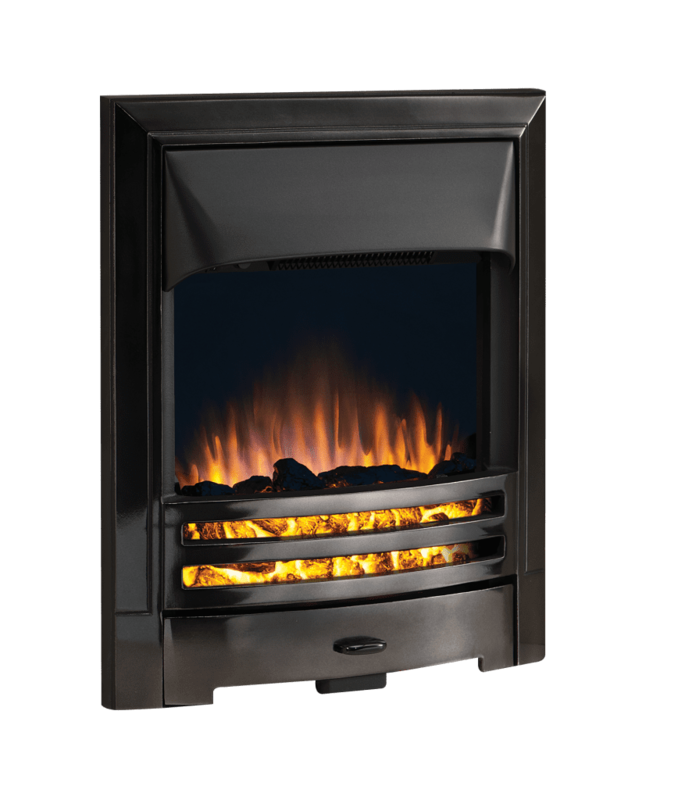 Take a look at the fireplace options below and then visit us at one of our fireplace and heating showrooms to see the full range. Inspired by the classic periods of Georgian, Edwardian and Victorian fireplaces, our traditional range boasts a beautiful array of cast iron and wood finishes that add character and warmth to any room. 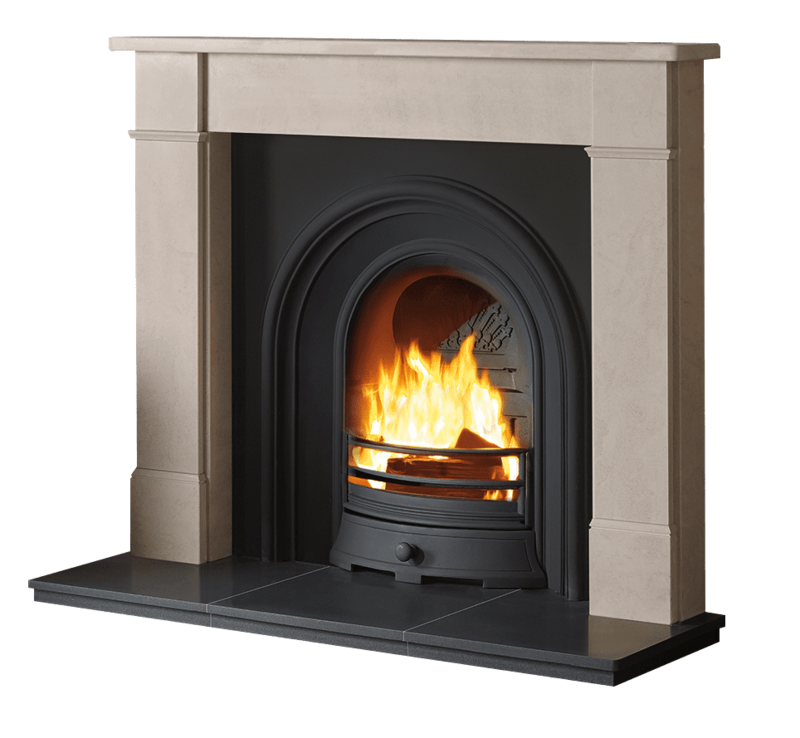 Granite and limestone too feature heavily within our traditional range of fireplaces and have a timeless appeal in their look. You can admire a vast range of classic fireplace options in our showroom and have the perfect fireplace expertly fitted by our expert engineers. 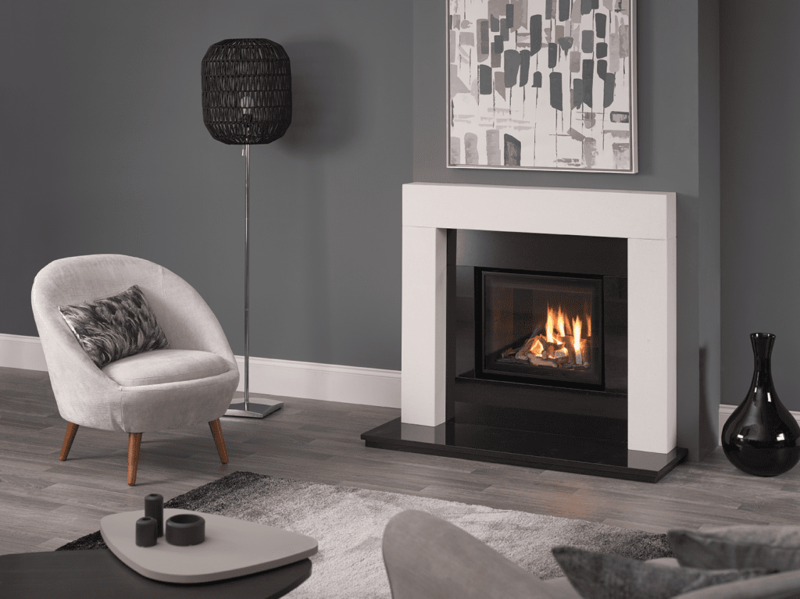 A modern fireplace is characterised by a minimalist feel, clean lines and a bold finish that easily becomes the centrepiece to any contemporary room. 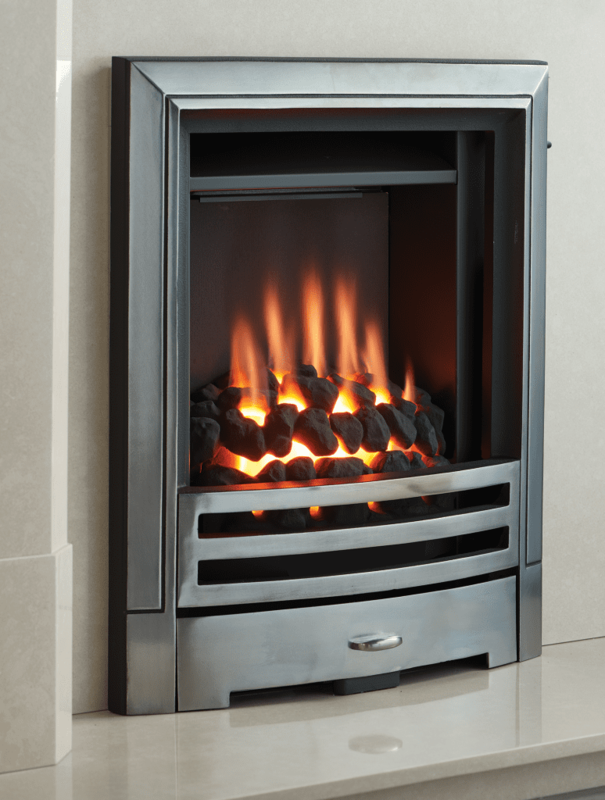 Modern fireplace designs are characterised by their take on classic materials, so granite, jurastone micro~conglomerate stone (micromarble) and limestone are typically the materials of choice for modern fireplaces but Heatforce offer a wide range of finishes to suit your preference and achieve the desired look. 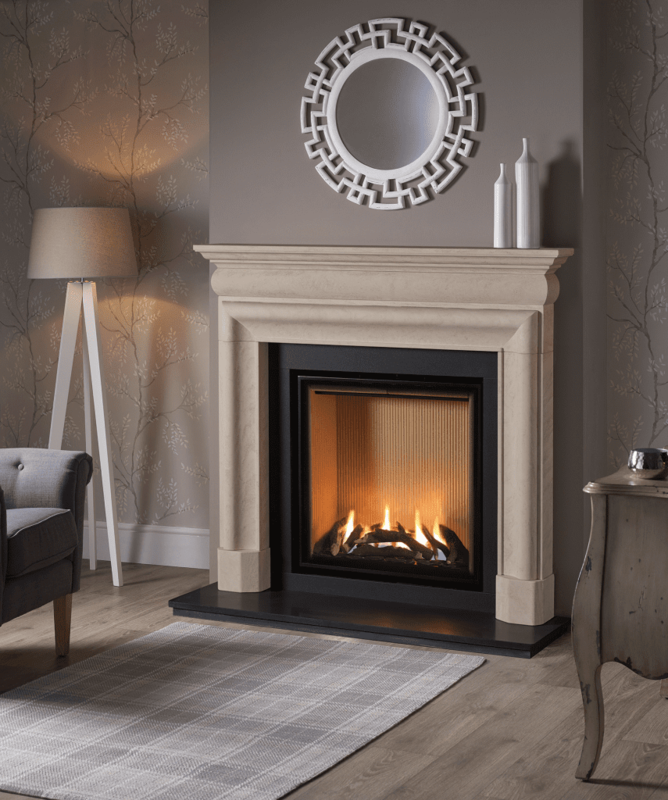 There are few specialist fireplace companies that can provide original period pieces for those of you who want an authentic antique fireplace, but Heatforce are one of them. With a range of Victorian, Edwardian and other period styles of fireplace to choose from, you can create the custom fireplace you’re looking for. 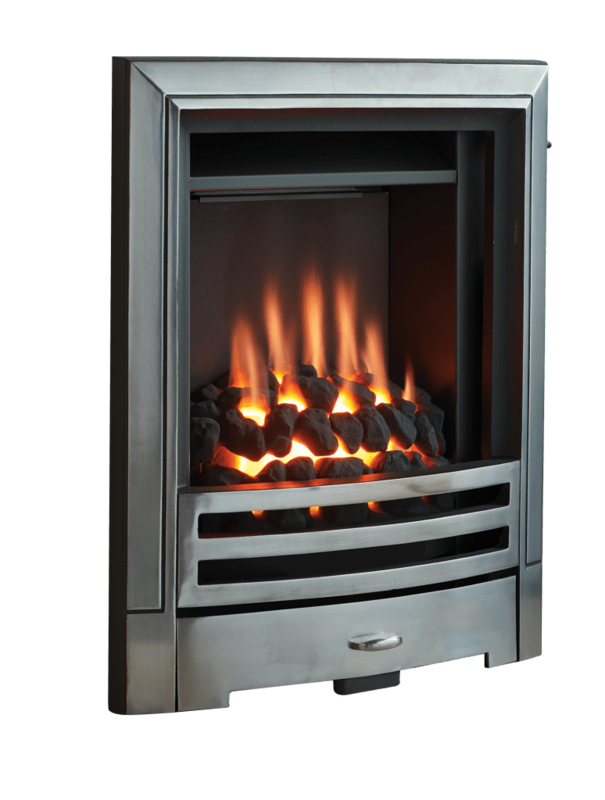 For more information on our custom fireplace service or if you are interested in having a free home survey to discuss your requirements, call us on 029 2076 3622 or contact us via the form! 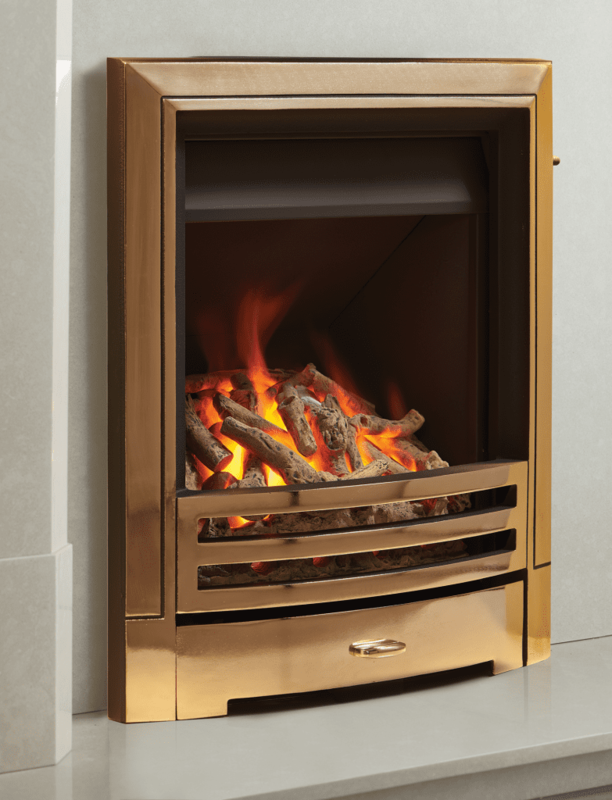 Our wood fireplaces are available in a wide range of styles and finishes to suit any budget. 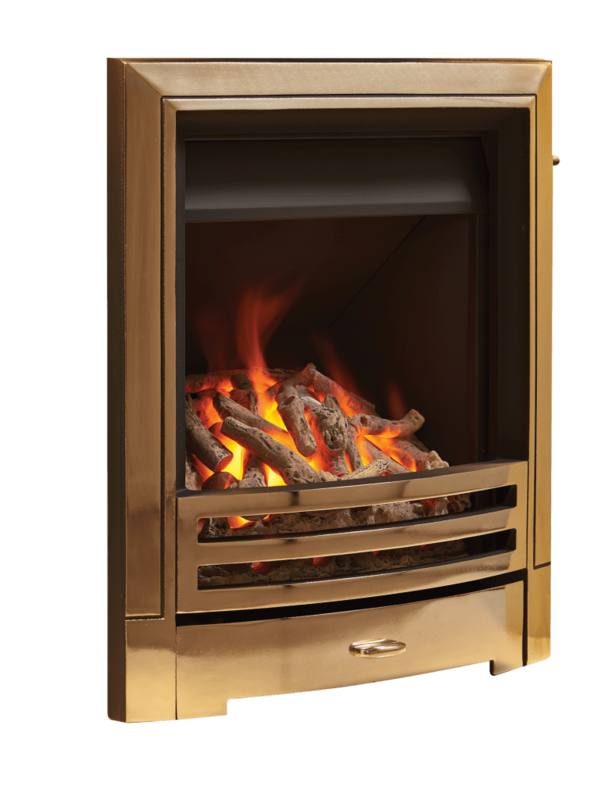 Finishes available for wood fireplaces include veneered MDF (medium density fibreboard), pine and yew through to premium solid wood designs in maple, rosewood, mahogany and oak at the upper end of the market. 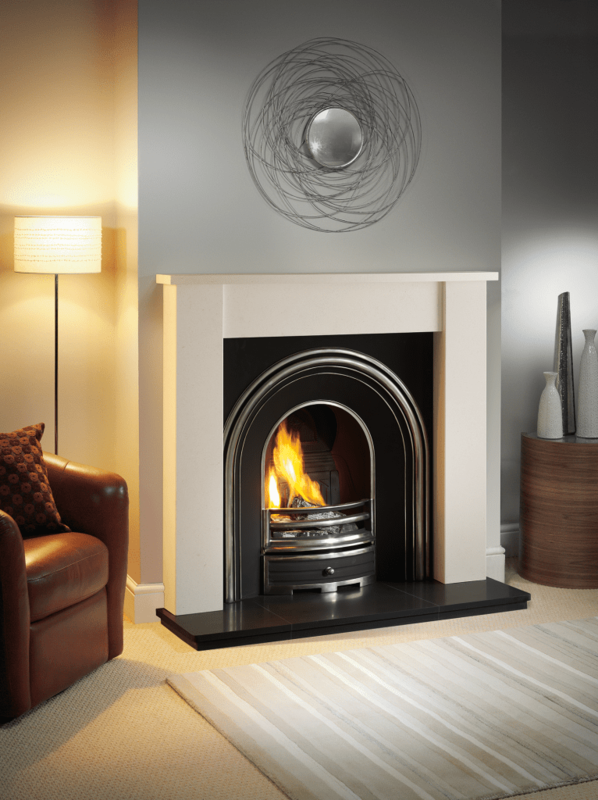 Stone & Marble fireplaces have an unrivalled luxurious, natural appeal. 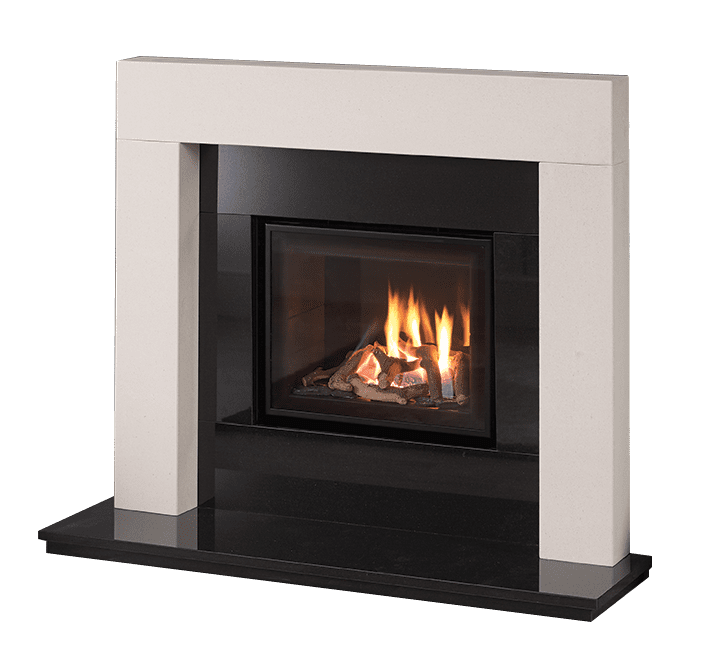 Heatforce import most of their stone and marble fireplaces from carving workshops in Lisbon, Portugal, and have built strong relationships with suppliers to provide unparalleled quality to all our customers. 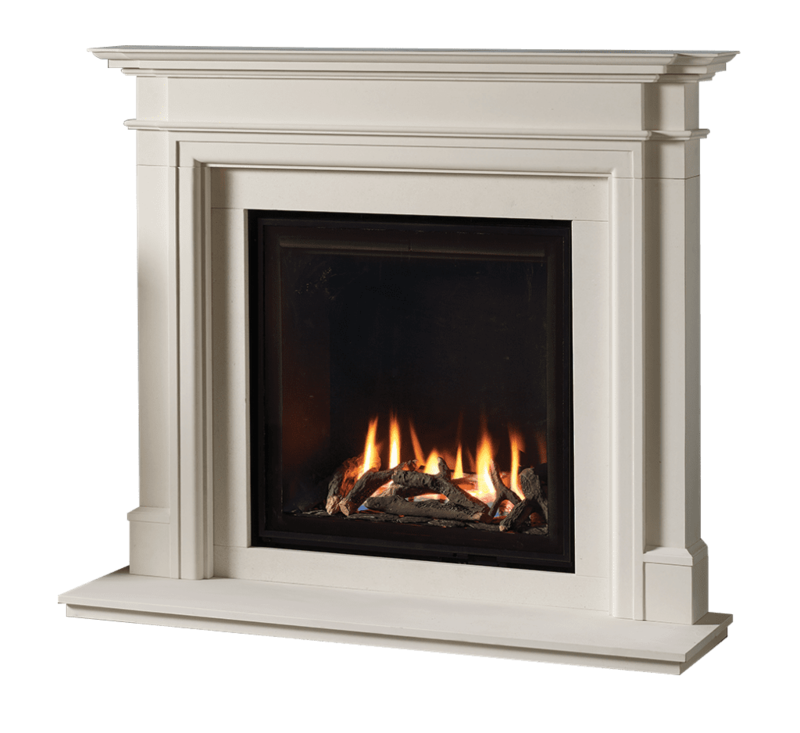 You can choose all fireplace styles and materials and our stone carving craftsmen have a choice of over 85 standard fireplace designs that will be custom cut to meet your home’s individual specifications. 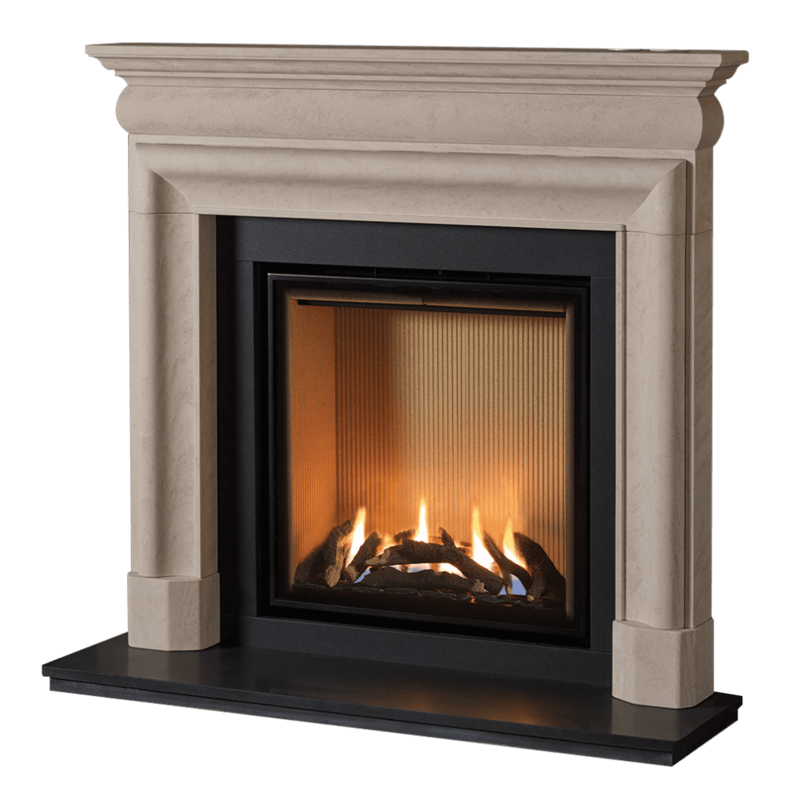 If you’re looking for a ‘one off’ fireplace then a made to measure stone or marble fireplace from Heatforce will not disappoint! 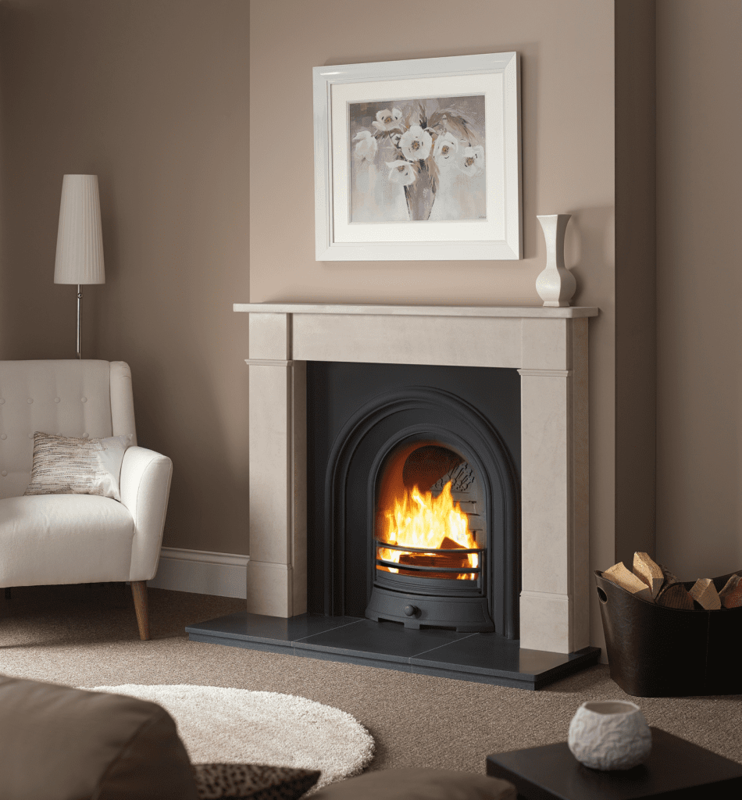 A more popular choice of fireplace for traditionally styled living rooms and bedrooms, cast iron fireplaces add unmistakable character to your home. Originally popular in the late Victorian era, cast iron back panels can be installed in marble or wood mantelpieces but complete cast iron fireplaces are growing in popularity. 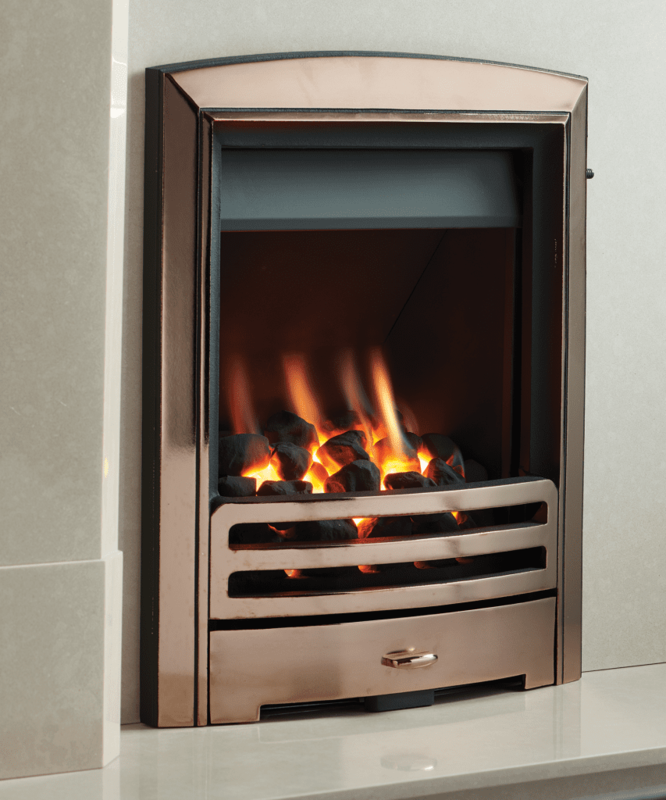 A huge selection of modern and traditional fireplaces in store – the largest in Wales! 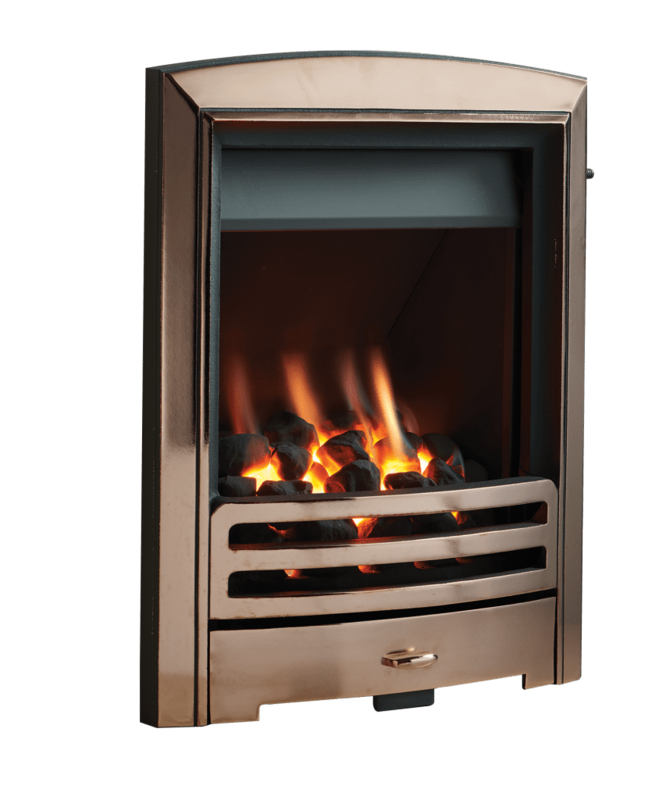 Visit us Monday to Friday at our Cardiff showroom to see the full range of fireplaces or call us with any questions on 02920763622. Monday to Friday – 9.00am – 5.30pm.